5/02/2015 · When teaching primary songs it's easy to find a favorite way to teach a primary song and then teach all the songs that same way. Everyone learns differently and it's important to remember that while one child is a visual learner, another might be an auditory learner.... In the decade now that I have spent supporting educators in the endeavors to teach using technology, I have lost count of the number of times I’ve been asked by faculty for advice on how to choose the best technology tools for their teaching. Song presentation (Friend Aug 2003 suggestion # 5) To teach " Choose the Right Way " (pp. 160–61), use an object small enough to hide in your hand to illustrate a teaching of Jesus Christ—for example:... 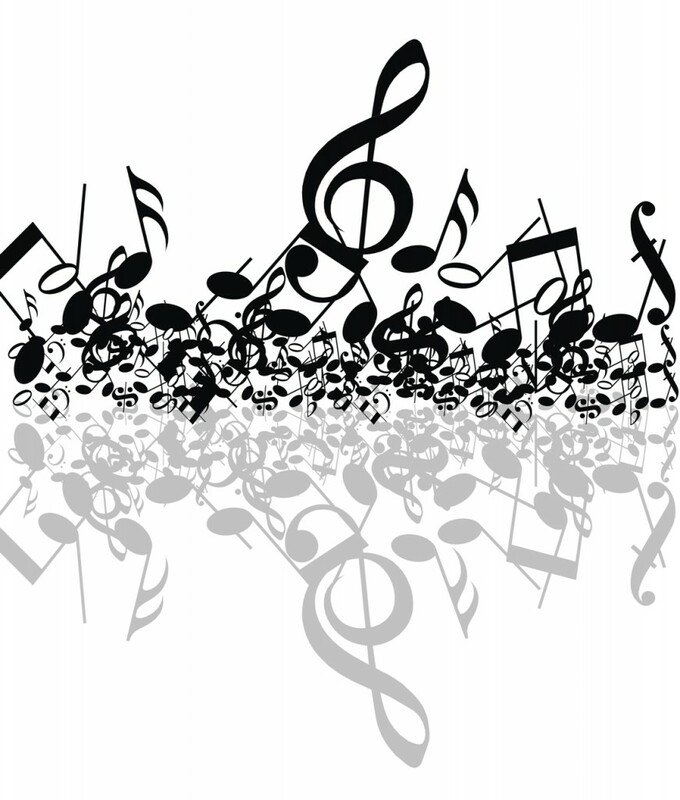 I'll be starting to teach this month's song, Choose the Right. For most of the hymns we teach in primary, I usually only teach the 1st verse and chorus unless it's otherwise specified and I always like to start teaching the chorus first. ACTIVITY#2: “Choose the Right” Song and Straight and Narrow Path Discussion Objective: Learn to sing “Choose the Right” (Hymns, no. 239). 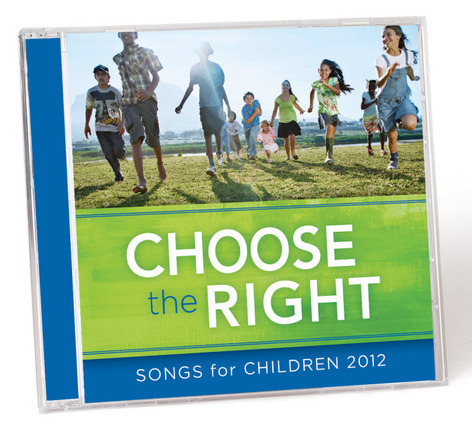 DOWNLOAD THE “CHOOSE THE RIGHT” SONG VISUALS to teach youth the song (see Sharing Time Activity shown). 8/10/2012 · This years theme of "Choose The Right" has been a wonderful reminder to children of how important our decisions that we make are. I loved that we were able to learn the song this year. "Choose the right" is a saying or motto among members of The Church of Jesus Christ of Latter-day Saints (LDS Church) that is taught to children and used by members of the church as a reminder to make choices that will help an individual to live righteously.